Having witnessed his fathers murder as a child, a man seeks revenge against the ruthless landlord who killed him. 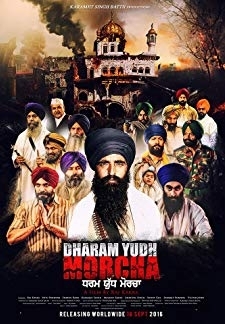 © 2018 Scratchu.com Dulla Bhatti | Binnu Dhillon, Aman Hundal, Amar Noorie, Malkeet Rauni, Sardar Sohi, Nirmal Rishi, Dev Kharoud, Minar Malhotra, Mani Dhaliwal, Naman Gupta, Amitansh, Preeti Chahuhan, Jasmeet Chhabra, B.N. 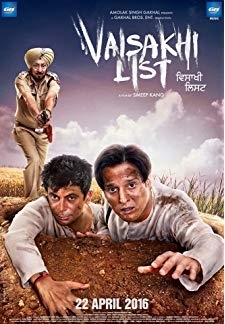 Sharma - Dulla Bhatti (2016) | Punjabi Movie | 5.0/10 | Synopsis : Having witnessed his fathers murder as a child, a man seeks revenge against the ruthless landlord who killed him.... Watch Online!! !